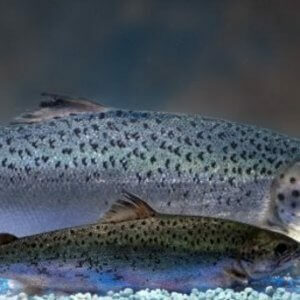 Alaskan Republican Senator Lisa Murkowski on [January 30] reintroduced the Genetically Engineered Salmon Labeling Act, to ensure that any salmon that is genetically engineered be clearly labelled…. 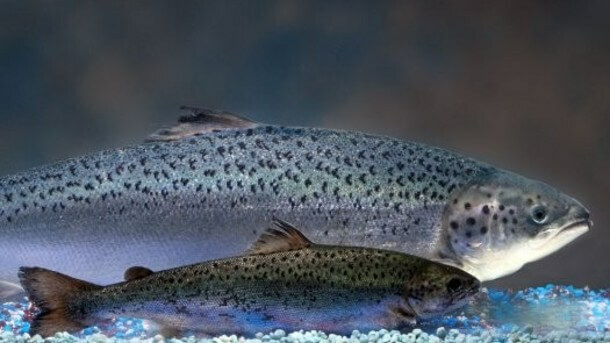 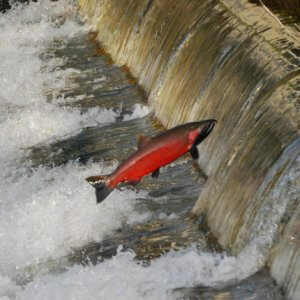 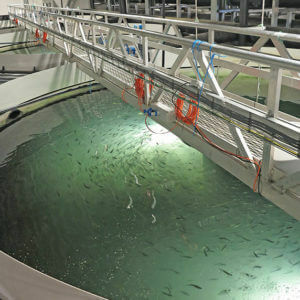 The legislation ensures that any GE salmon products in the U.S. market are clearly labelled “genetically engineered” in the market name….In December, AquaBounty the biotech company that can grow salmon at twice the speed, lauded the news that the U.S. Department of Agriculture has released its disclosure standards for the labeling of products containing bioengineered components. 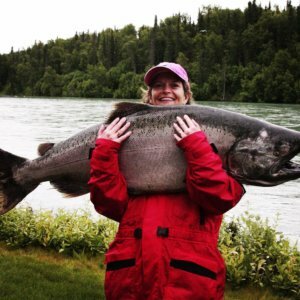 “USDA’s new guidelines don’t require mandatory labeling, and instead allows producers to use QR codes or 1-800 numbers, which is a far stretch from giving consumers clear information….My legislation will ensure that consumers have all the facts, allowing them to make more informed decisions when they purchase salmon,” said Senator Murkowski.